Twitter may have helped find a writer for the new Batgirl movie. After Joss Whedon unceremoniously quit last week, Warner Bros. has been scrambling to find a writer and a director for the project. They made it no secret that they are seeking a female director, likely hoping to match the success of Patty Jenkins’ Wonder Woman while simultaneously avoiding any ugly allegations against men that can pop up at the most inopportune moments. After many fan retweets and likes and comments, the tweet reached Michele Wells, a VP at Warner Bros. who works on DC properties. “If you’re serious…contact me,” Wells tweeted back, listing her email address. “Yes I am serious. I will email you,” Gay replied. Gay is well-known for her essays, her activism as an intersectional feminist, and her scholarly work. She has also had experience both in film and comics, having previously wrote the Black Panther: World of Wakanda comic book as well as co-writing the movie version of Untamed State. Needless to say, her experience would make her a wonderful fit for the film. You can check out her other work on her official website. 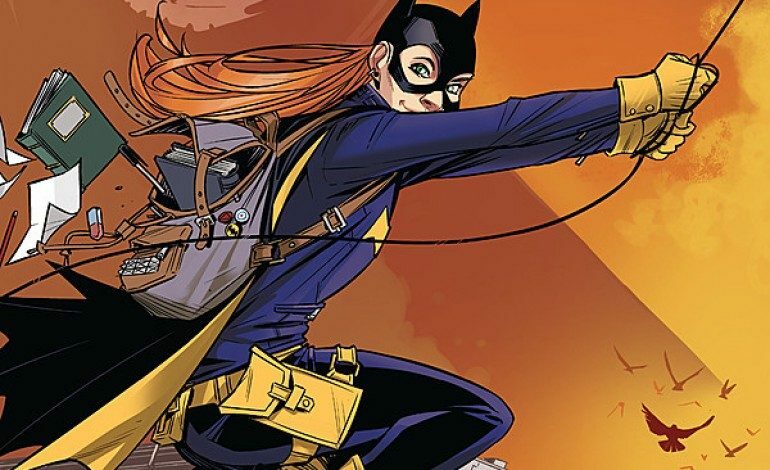 While there’s no absolute confirmation of Gay accepting the official role as Batgirl scribe, it looks like the film is on-track to hopefully get a female-led story written by a female writer!